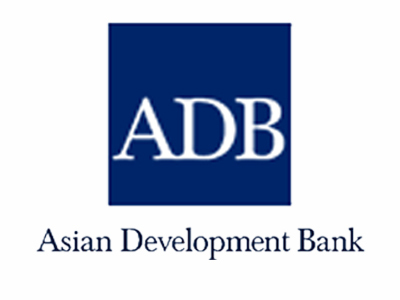 The Asian Development Bank (ADB) said that it is satisfied with the government’s economic-development plans and is looking forward to its implementation. The main four economic engines of consumption, investment, government spending, and exports are expected to equally drive growth next year. However, the ADB said that accelerated government spending would be the main fuel for growth in gross domestic product. It said this would stimulate the economy in the short term through job creation and the 2.4-trillion-baht infrastructure projects would support growth next year and beyond through the expected increase of private investments.